Looking for something do on this wet and windy day? 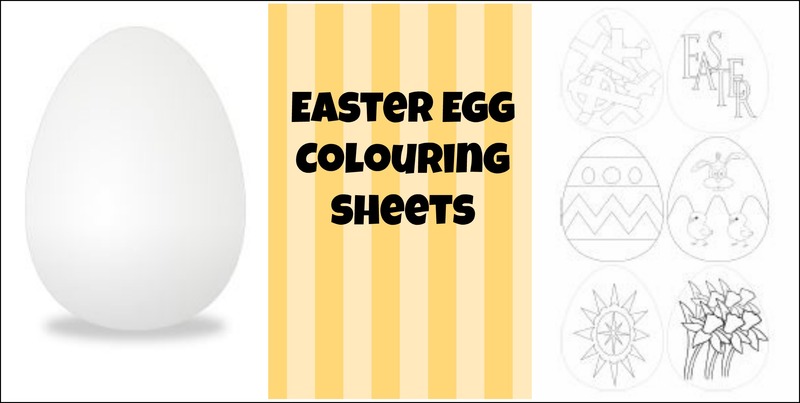 We have two Easter Egg Colouring Sheets for you to print off. Get your child to design their own Easter Egg or colour in the mini ones. We would love to see your child’s picture so if you do print it off send a picture to ourFacebook Page or Twitter account. Just over a week until Mothers Day which means there is still plenty of time for some homemade Mother’s Day gifts and crafts! 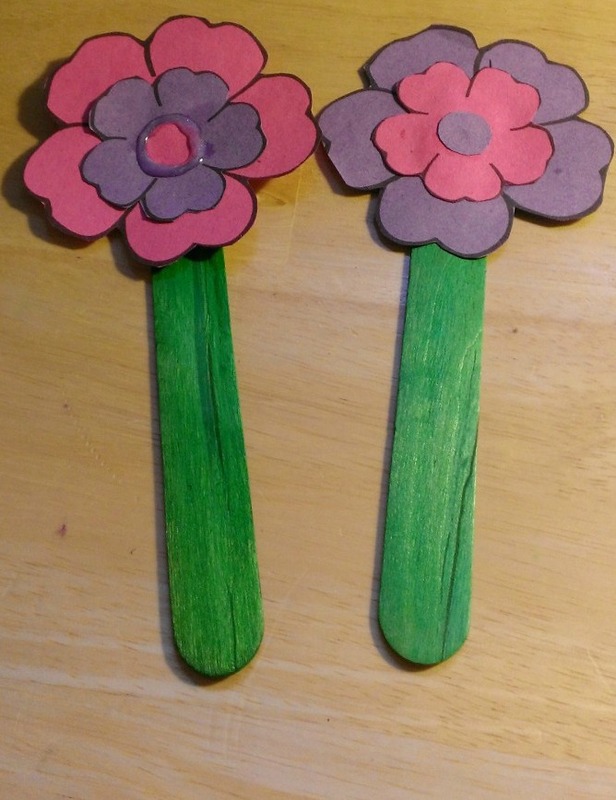 Try our simple Flower Bookmark. 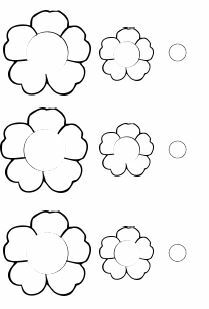 Its easy to make and we have a free printout for the flowers! These Flower Cards from Parents.com are super cute. 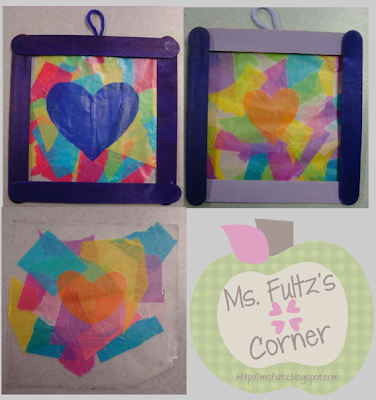 These colourful Tissue Paper Stained Glass Frames from Ms Fultz’s Corner look like fun to make. Now its your turn. 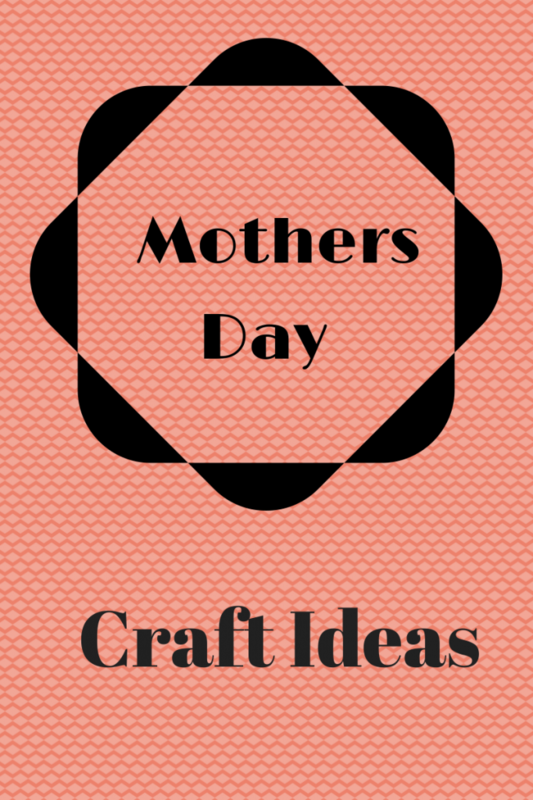 Add your Mother’s Day Craft post to our link below and we will share it on twitter and Pinterest. Not sure what to get your Mum for Mother’s Day? Let us help you. We have a lovely selection of gifts for mum this Mother’s Day. 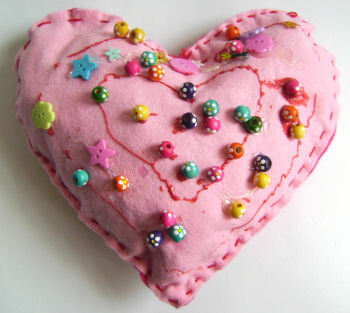 Mother’s Day is not far away and we all know a home-made gift from your child is the best gift. 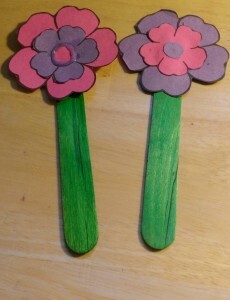 Me and my daughter have been making these quick and easy flower bookmark for her Nana and aunts. They are easy to do and are a nice way to spend an hour or so. We even have a template you can use! Print off the template below. You can either use coloured paper like we have or white and colour the flowers yourself. We choose two colours and mixed them up. Cut the flowers out and then stick the three layers together. At this stage you can add any embellishments like glitter or sequins. Leave to dry. Glue to the lollipop stick it and leave to dry. They make great Mother’s Day or Easter gifts. 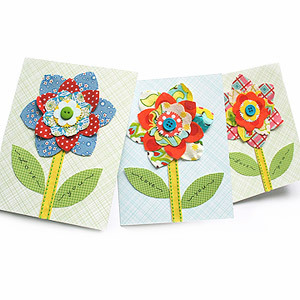 You can also use the flowers to decorate a Mother’s Day Card. If you do make please send a picture to our Facebook Page or Twitter account. We decided that we would make the Thrifty Festival monthly to give you plenty of time to get your posts written and link up. 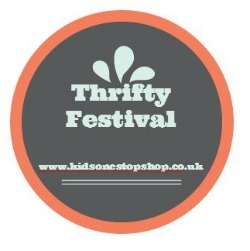 On with the Thrifty Festival! Heating bills getting out of hand? We have some top tips on how to save on your bills. 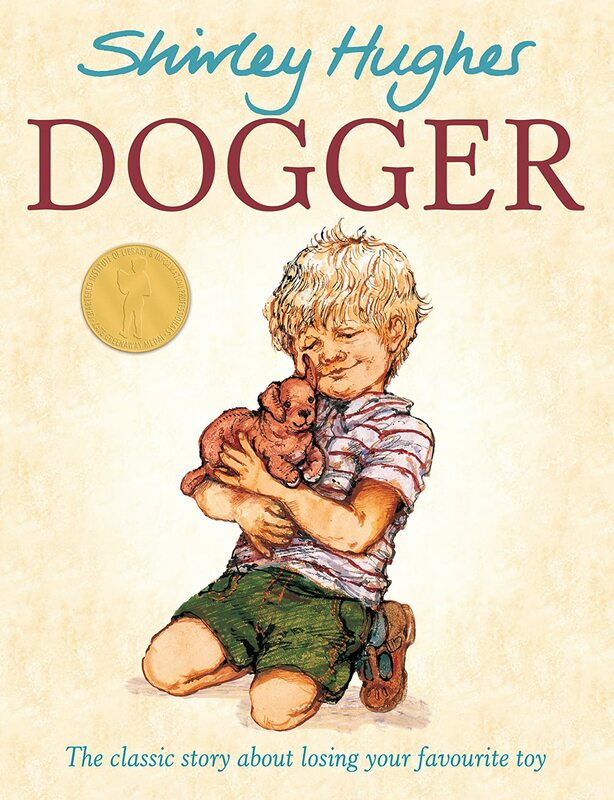 Need something to do with the children this weekend? We have some free St Patrick’s Day colouring sheets for you. 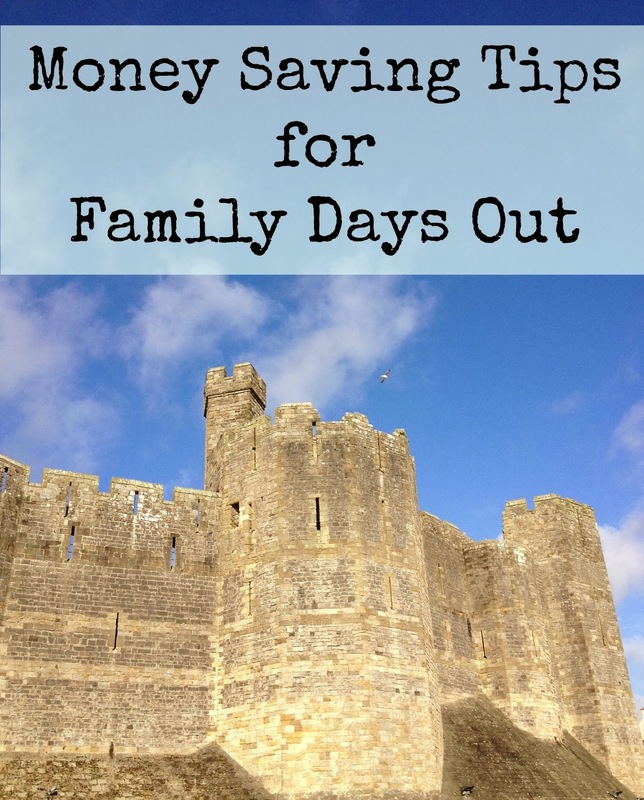 Liz at Me and My Shadow has some brilliant tips on How To Save Money on Days Out with the Kids. Check out Frugal Family’s budget bedroom makeover. 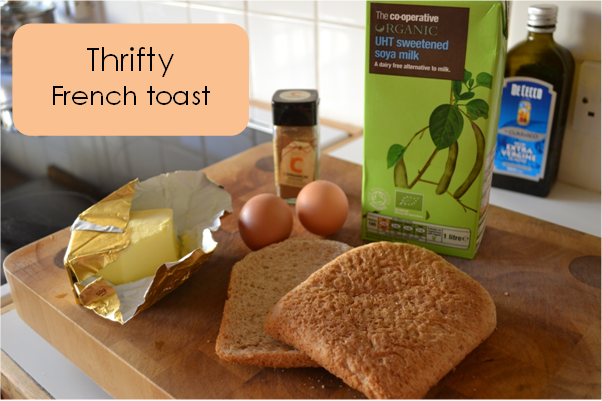 We love Cold Tea and Smelly Nappies Thrifty Recipe for French Toast. Now its your turn. Share your Thrifty posts with us to read and share. There is also a Pinterest Group board if you would like to be added please let us know and of course feel free to grab a badge. Next Monday is St Patrick’s day and we have some great little colouring sheets to get you and your children in mood. Just click, print and colour. We would love to see your child’s picture so if you do print it off send a picture to our Facebook Page or Twitter account. We are running a little giveaway over on facebook page. You can enter using the widget below. 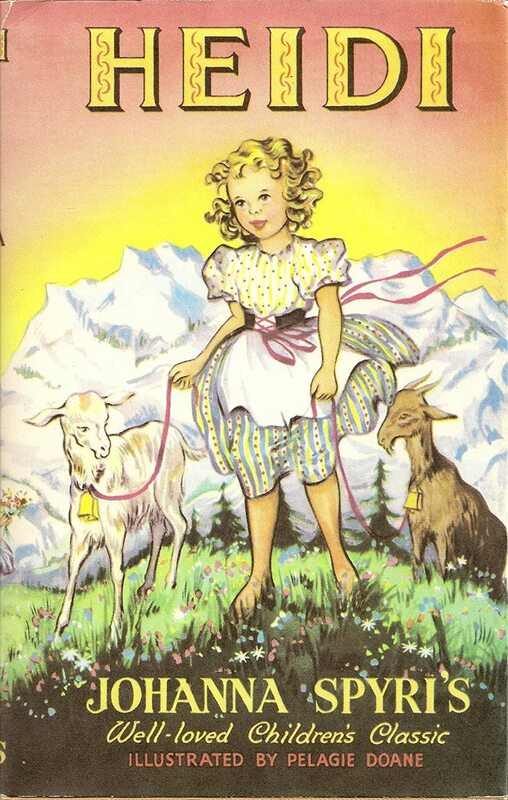 Post by Kids One Stop Shop. Calling all bloggers… we’d like your help to create a KOSS Community Cookbook! We want your favourite family recipes… breakfast, lunch, evening meals and desserts that please your VIPs… healthy snacks, cakes, party treats – anything and everything goes! Ideally, we’d like your recipes to include a couple of creative photographs of the finished dish and/or the making/baking process and of course any of your little peoples pictures and descriptions! Talk about our #kosscookbook campaign on your blog too & help us spread the word! We will be taking the recipes each quarter and making them into a Charity ebook. The ebook will be available to buy for £1 and the proceeds will go to The Lullaby Trust. Each blogger will have their own recipe page. It will be a seasonal cook book so we want your best Spring, Summer, Autumn and Winter Recipes. It’s really that easy to get involved, all entries will be entered into a prize draw so please do get creative in the kitchen to be in with the chance of winning a very special prize! 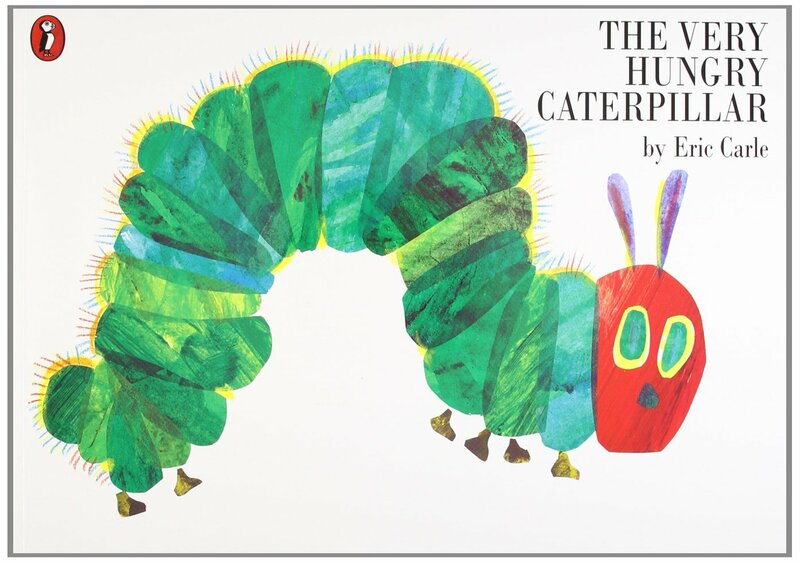 As its World Book Day tomorrow we thought we would share some of our favourite children books with you. 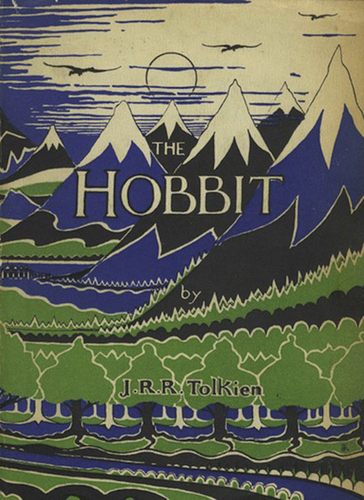 Natalie choose The Hobbit by J.R.R Tolkien as her favourite. 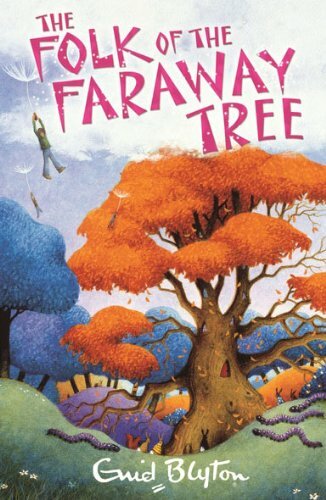 It’s The Faraway Tree by Enid Blyton for Leyla. 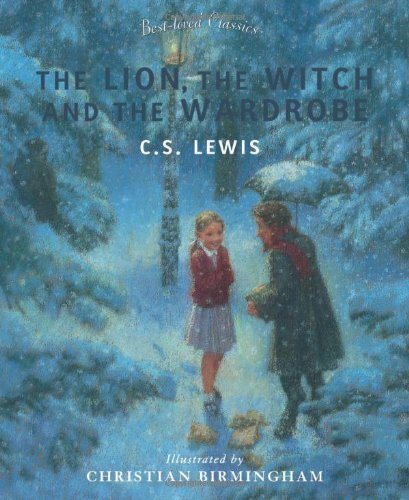 For Sarah its The Lion, The Witch and the Wardrobe by C.S Lewis. 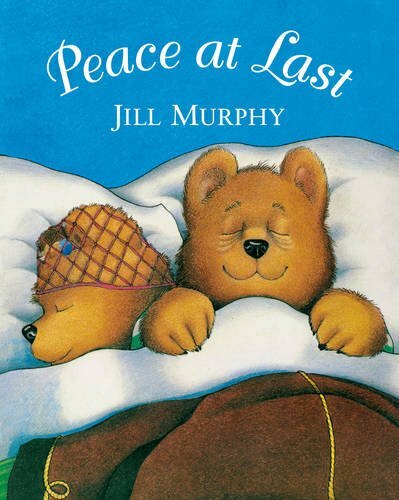 Louise went for Peace at Last by Jill Murphy. Tractor Ted is a cartoon green tractor who stars in books and DVDs about farming and the countryside using real life footage to children from two to six years old. He is the creation of two friends, mother-of-three Alexandra Heard and Somerset organic farmer, David Horler, whose children all loved to watch the real machines at work on the farm when they were young. Ted is now 11 years old and there is a series of 17 DVDs and 11 books (including activity books) which take children on a wonderful journey into the British countryside where they can learn about big machines, how to look after animals, where our food comes from and the seasons. Tractor Ted is with them every step of the way, encouraging children and always making sure that everything turns out well. 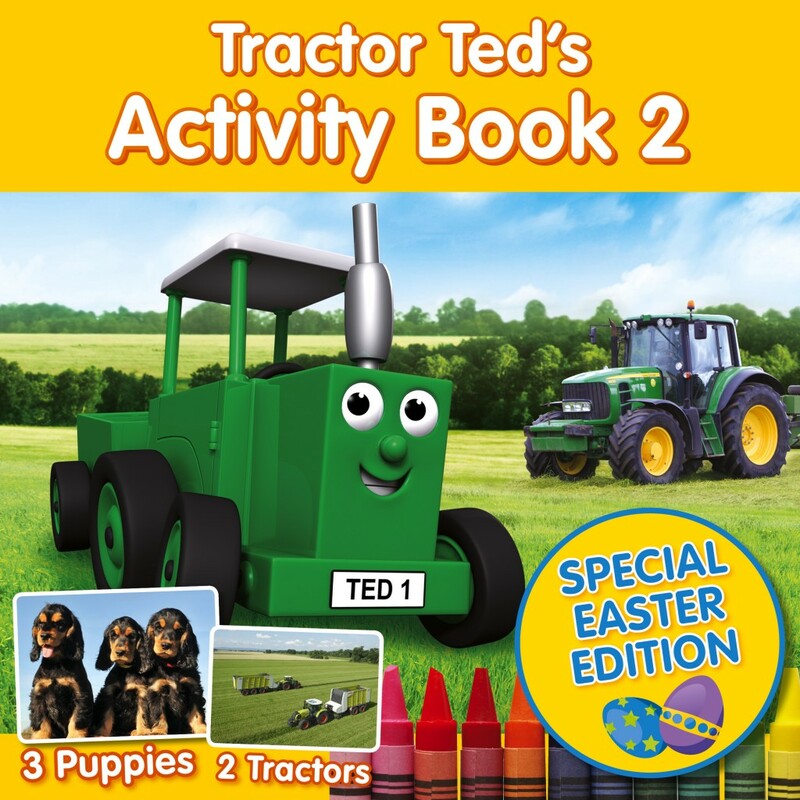 This March Tractor Ted’s Activity Book 2 (£4.99) is released. Activities include recipes for Krispie Chicks and Easter Nests and working out where chicks, butterflies, daffodils and cheese come from (eggs, caterpillars, bulbs and milk). We have 5 sets of the Tractor Ted Activity Book 2 and the Spring Time DVD to giveaway. To enter just follow the instructions in the rafflecopter widget below.